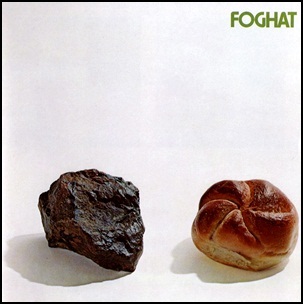 In March 1973, “Bearsville” label released the second, self-titled Foghat album. 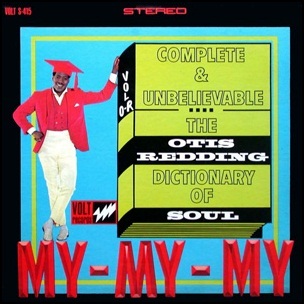 It was recorded in 1973, and was produced by Tom Dawes. 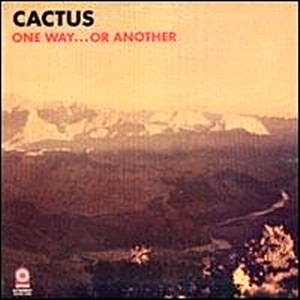 On February 24, 1971, “Atco” label released “One Way…Or Another”, the second Cactus album. 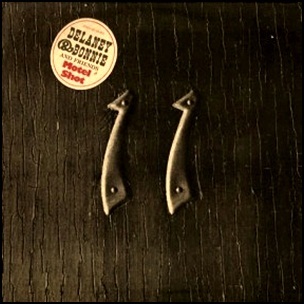 It was recorded 1970–1971, at “Electric Lady Studios” in New York, and was produced by Tim Bogert, Carmine Appice, Jim McCarty and Rusty Day. 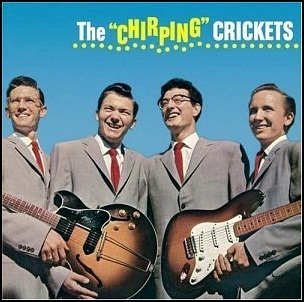 All tracks by Tim Bogert, Carmine Appice, Jim McCarty and Rusty Day, except where noted.